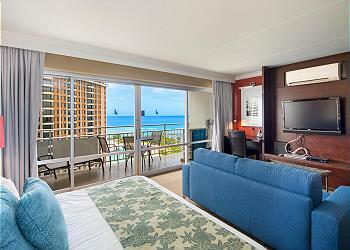 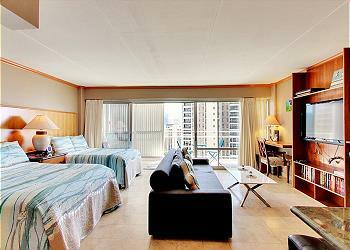 Price per night from $72 to $91 Available only for stays of 30 nights or more! 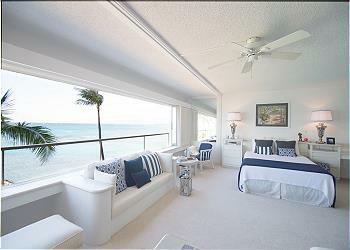 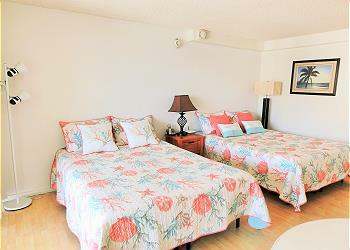 Price per night from $77 to $90 Available only for stays of 30 nights or more! 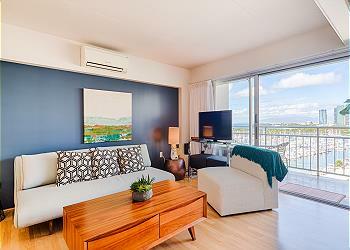 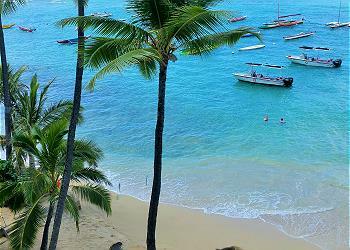 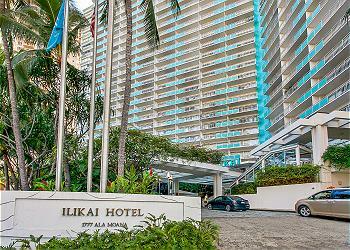 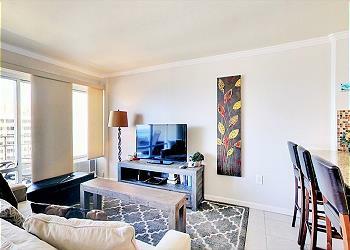 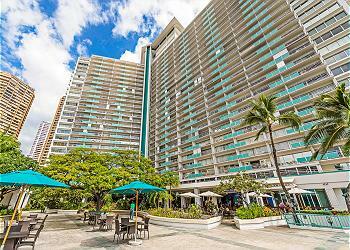 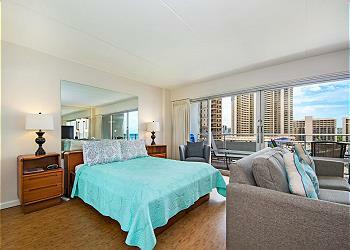 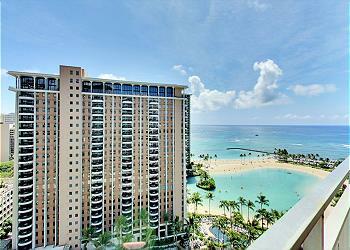 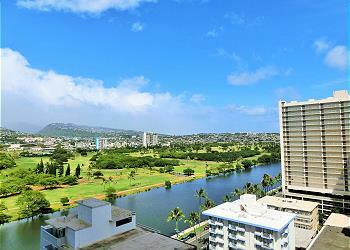 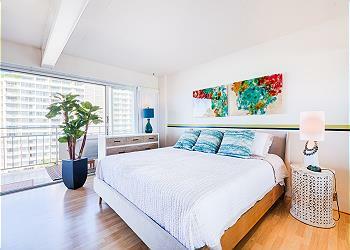 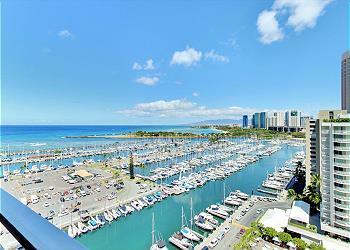 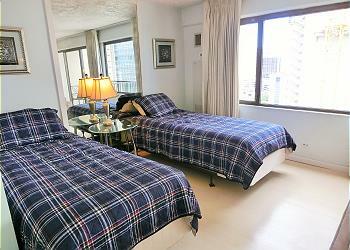 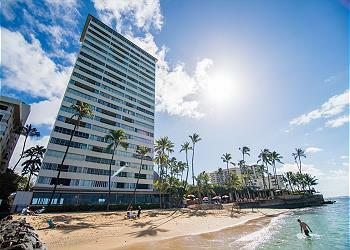 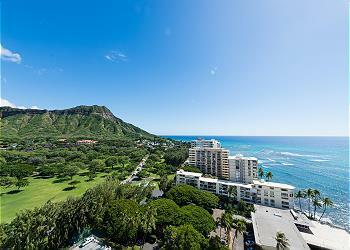 Cute studio in the heart of Waikiki! 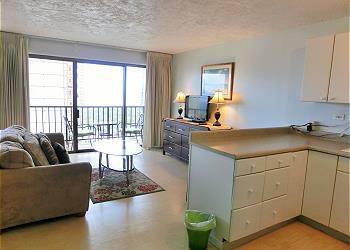 Within walking distance of everything. 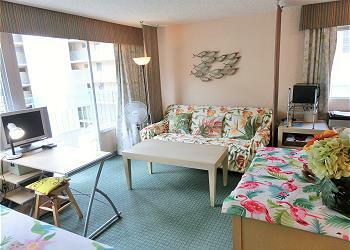 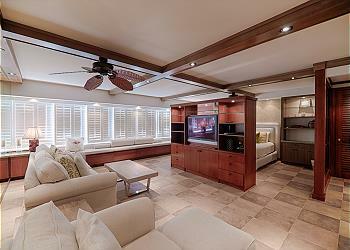 This charming unit is comfortable and great for solo travelers or a couple.